Librarian Linda Plumley was showered with gifts from appreciative Roynon students. 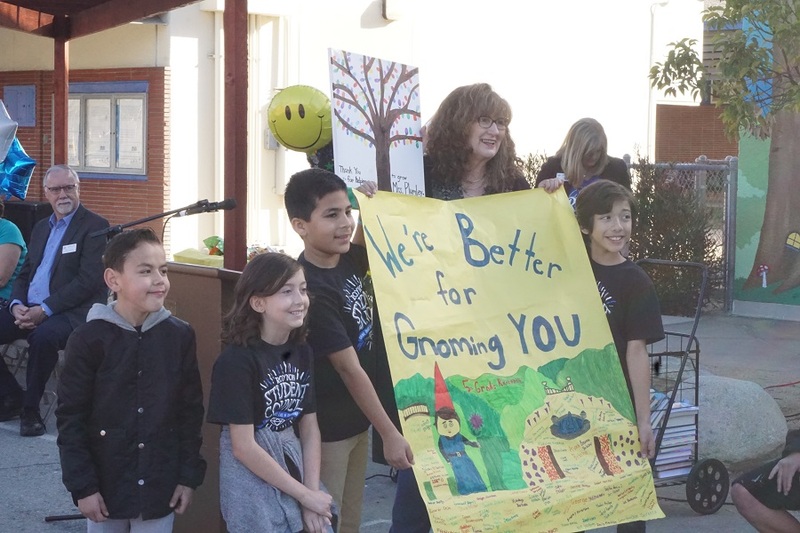 LA VERNE, California, February 2, 2018 — On Groundhog Day in La Verne, hundreds of Roynon Elementary students rose in celebration, not because of the breaking news that Punxsutawny Phil had poked out of his Pennsylvania burrow to see his shadow, signifying another six weeks of winter, but because their remodeled library had officially opened, offering more than 16,000 children’s books, larger than even the children’s collection of the La Verne branch of the Los Angeles Country Library. Several leaders helped author the remodeled library’s success, but none figured more prominently than Roynon Librarian Linda Plumley, who came to Roynon in 1996 and immediately began the library’s transformation, sweeping out more than 2,000 old and obsolete books from the 1930s, 1940s and 1950s and purchasing, with help from the Royon PTA, newer titles. The ongoing physical transformation has been just as dramatic. The building had been a woodworking shop. “It was old and ugly and was dark and industrial looking,” said Karen Huigens, who both attended and taught at Roynon and now heads the school’s Beautification Committee, which helped raise $18,000 for the remodel. “The walls were brown, the carpet was brown, even the books were brown. “Linda totally changed the way the library looks and the way the library functions,” Huigens said. 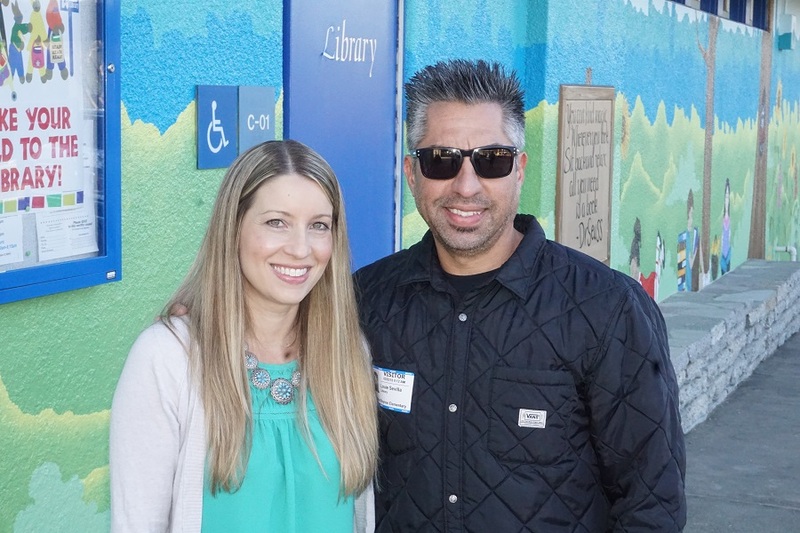 Muralists Jennifer McCartney and Louis Sevilla are both Roynon alums. 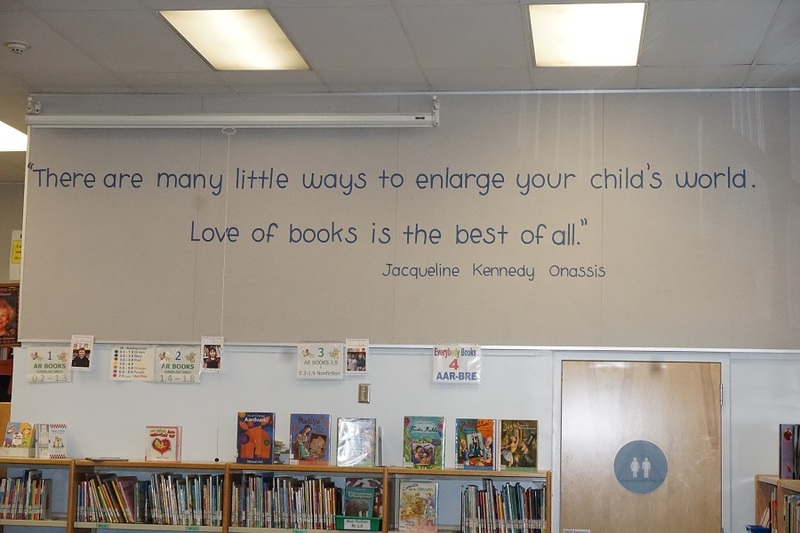 The library got another boost from the district-wide modernization project in 2007, with the installation of air conditioning, new electrical and plumbing and new paint and carpet. Student computers were installed the following year as part of the new Accelerated Reader Program. 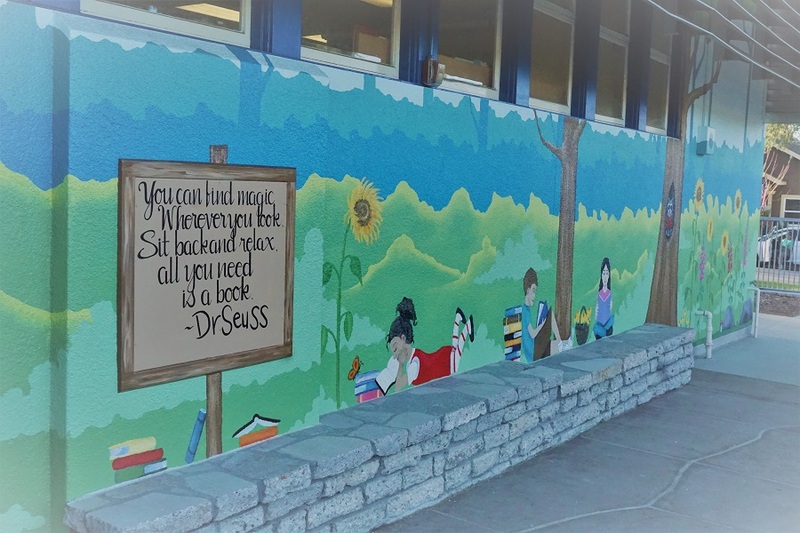 Last August, after reviewing many different submissions to upgrade the library’s exterior, the Beautification Committee selected the painted mural design of two Roynon alumni, Louis Sevilla and Jennifer McCartney. McCartney is also a Roynon substitute teacher and lives across the street from the school, where her two children also attend. Their whimsical mural took about 20 hours to paint and includes a playful raccoon, Roynon’s mascot, peering out from a hole in a tree. The artwork complements the surrounding landscape, which features seat walls and arbors to shade the students when they are reading. And by all accounts, Roynon students are reading more – a lot more. Before Mrs. Plumley, there were less than 10,000 books checked out each year at the Roynon Library. Today, that total now tops more than 60,000 books annually. “We have tried to make the library a busy vibrant place where reading is a daily joyful pursuit,” Huigens said. On February 2, 2018, Punxsutawny Phil saw his shadow, but out west at an elementary school in La Verne, the Roynon Raccoons saw their future — with help from a dedicated community and the vision of one great librarian. 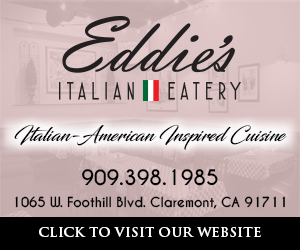 To add to your knowledge of buying, selling and investing in real estate, call longtime La Verne Sotheby’s International Realtor Colleen Bennett, DRE 1013172, Phone: 909.374.4744.